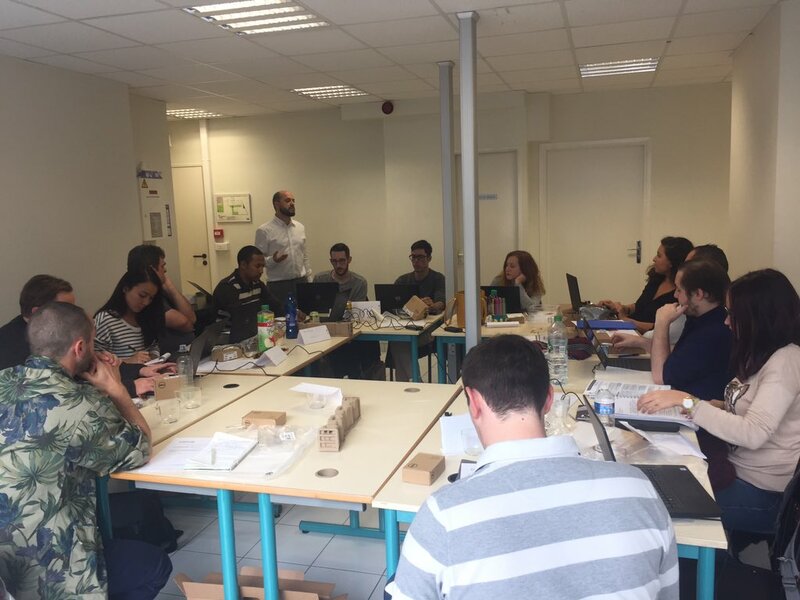 Created by Septodont in France, the school opened its doors in 2017 and offers a 6 to 7-month tuition-free computer and web training program designed for both unemployed people and for the young generation who left school with no or little qualifications from Saint-Maur-des-Fossés where the Group is headquartered, and surrounding cities in the Val-de-Marne. “This initiative is the result of our corporate social responsibility commitment to supporting local community needs. Here, it is all about using digital technologies as a lever for social and professional inclusion”, says Olivier Schiller, CEO. On the occasion of the school’s inauguration, Septodont was proud to welcome a number of notable personalities within its walls such as Muriel Pénicaud, French Minister of Labor, and Mounir Mahjoubi, Secretary of State to the Prime Minister in charge of Digital. They both showed their support to this new project. We care for the communities where we operate and support them through a variety of activities such as charity actions led by employees, financial support and product donations. As a dental and healthcare company, we give great importance to increasing dental awareness worldwide and supporting those in need. Some of the organizations we support include America’s ToothFairy and Odontobus. We also provide some practitioners with Septodont products when they travel worldwide to provide oral health services to those in need. We give great importance to increasing dental awareness worldwide and supporting those in need. As such, Septodont recently sponsored a project in Nepal led by a former employee in partnership with Ghent University Hospital. The project consists in raising awareness for better oral health practices by providing dental services in Kerung, a village located in Nepal. Odontobus is a mobile dental van that travels to underserved rural and urban communities in Chile to help raise awareness about the importance of dental health. A Canadian charity event that brings together teams to celebrate cancer survivors and commit to raising funds to fight all types of cancer. In 2018, 230 Septodont employees based in France and their families joined the Odysséa race in Paris, in a show of solidarity and to bring awareness to the fight against breast cancer. The event included a 10k run as well as 5k run or walk. 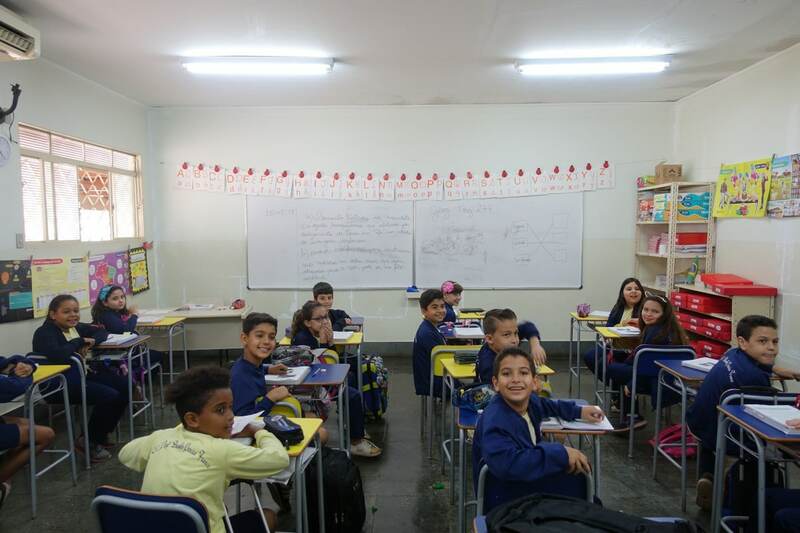 In Brazil, our teams support Joanna de Angelis, an educational center located right next to our site in Catanduva that provides free education to underprivileged children. 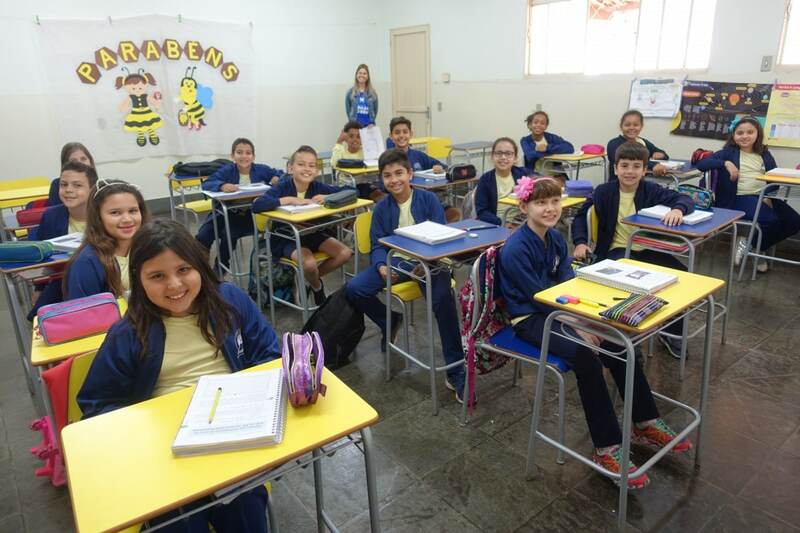 The center provides early childhood education and primary education to underserved children from the neighborhoods. Given its geographical proximity with DLA, our team has been supporting the center for years now through donations. “DLA is committed to ensuring that kids in the community where it operates have access to education. We’re proud to support Joanna de Angelis. We believe in giving back and in providing support to our neighbors”, said Pedro Lomba, DLA Pharma Plant Manager. Beyond donating money or products, what matters to Septodont is to ensure employees are involved and mobilized when it comes to supporting a good cause. With this in mind, our sites globally focus their philanthropic activities on creating long-term strategic relationships with nonprofits and other organizations to create sustainable solutions to meet local needs. In France, Septodont also enjoys a long-standing tradition of supporting cultural philanthropy, helping organizations in the arts and culture sector such as the Louvre Museum and “Bibliothèque Nationale de France”. On the occasion of the school’s inauguration in 2017, Septodont was proud to welcome a number of notable personalities within its walls such as Muriel Pénicaud, French Minister of Labor, and Mounir Mahjoubi, Secretary of State in charge of Digital Affairs. They both showed their support to this new project. We care for the communities where we operate and support them through a variety of activities such as charity actions led by employees, financial support and product donations. As a dental and healthcare company, we give great importance to increasing dental awareness worldwide and supporting those in need. Some of the organizations we support include America’s ToothFairy and Odontobus in Chile. 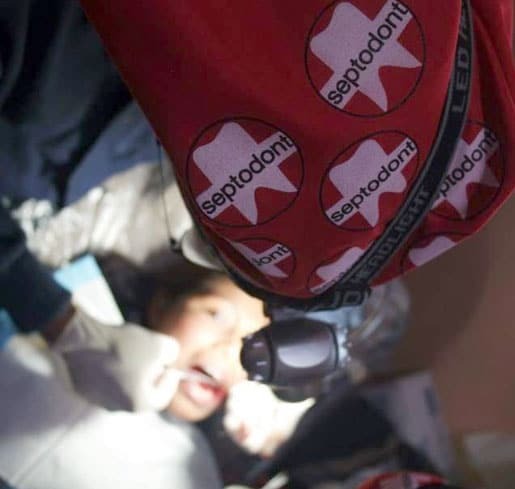 We also provide some practitioners with Septodont products when they travel worldwide to provide oral health services to those in need. In 2018 230 Septodont employees based in France and their families joined the Odysséa race in Paris, in a show of solidarity and to bring awareness to the fight against breast cancer. The event included a 10k run as well as 5k run or walk.